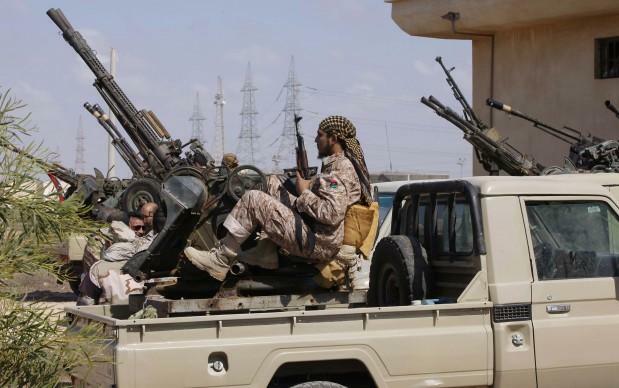 A request for ministers to weigh in on an exposed meeting between a government official and a Libyan militia leader was ignored in Parliament on Wednesday evening. Democratic Party leader Godfrey Farrugia requested Prime Minister Joseph Muscat and the Minister for Foreign Affairs Carmelo Abela to make an urgent statement about the meeting between Neville Gafà, an official within the Office of the Prime Minister, and Haithem Tajouri, commander of the Libyan militia Tripoli Revolutionaries Brigade. The meeting was exposed by Times of Malta earlier today. Mr Gafà acknowledged “bumping into” Mr Tajouri when he was in Libya but insisted the encounter was “nothing serious”. Dr Farrugia's request for a ministerial statement was not accepted by the Government benches and the Parliamentary session went on with its agenda. In his request, Dr Farrugia described the revelations as “worrying”. Dr Farrugia also referred to a 2018 UN Security Council Panel of Experts Report which found that militia activity in Libya had intensified over the course of 2017 and that this was a drag on the development of Libya into a stable democracy. “The government therefore must give account of the actions of one of its officials to the Maltese people and to the international community,” Dr Farrugia said. PD said it was necessary that the Prime Minister and the Foreign Affairs Minister explain whether Mr Gafà ever informed them, either before or after the meeting, about it. The party is also asking whether or not the Prime Minister and the Foreign Affairs Minister agree with an official of the Maltese government meeting with Libyan militias, and, if they did not agree, whether or not they were going to take action against Mr Gafà. 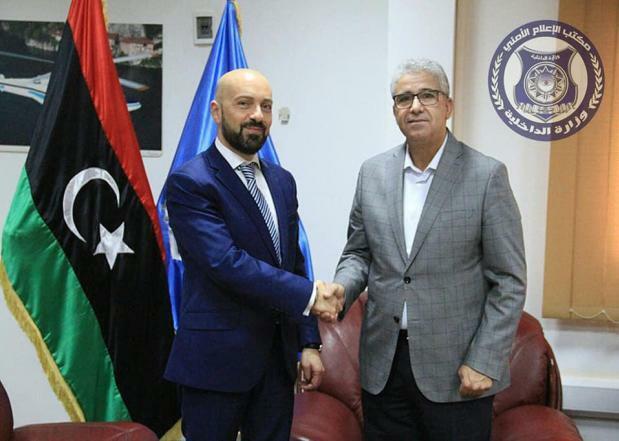 PD is also asking the Prime Minister to explain how an official in his office became acquainted with a Libyan militia man and commander of one of the strongest militias in Tripoli, whose interest it said was against the peace process in the country.